With this resolution is very difficult and almost impossible to reveal all the quality and paint those that we see in these textures. 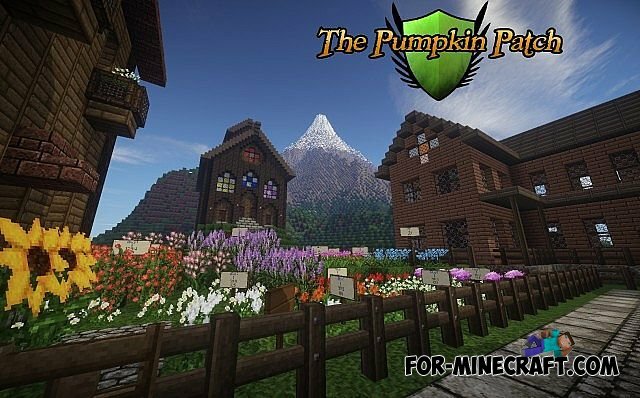 I can safely say that this is the best resource pack in its segment and the resolution of those that I have met. 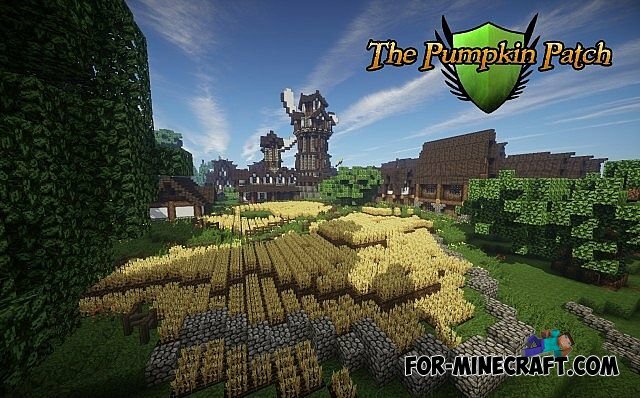 These textures are more suitable for the construction of structures in medieval style. 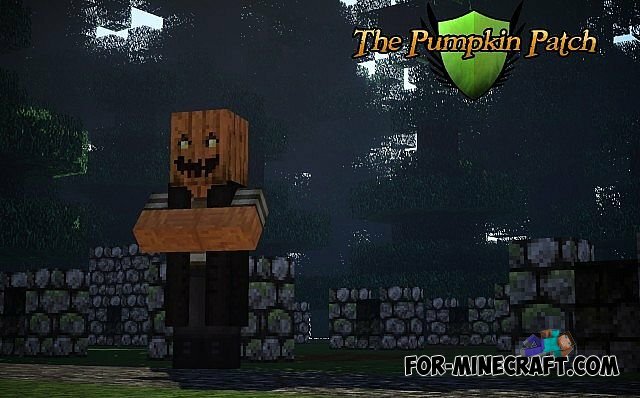 In some places, it seems that the texture became a little darker, but with the contrast and brightness that are in the Pumpkin Patch is only a plus! 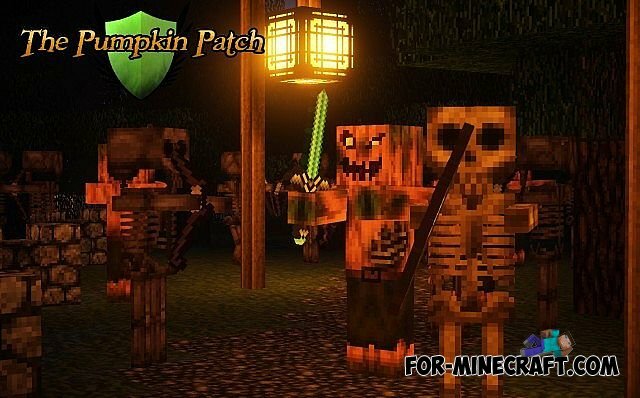 As much as I wanted to find fault with the texture, I did not get. 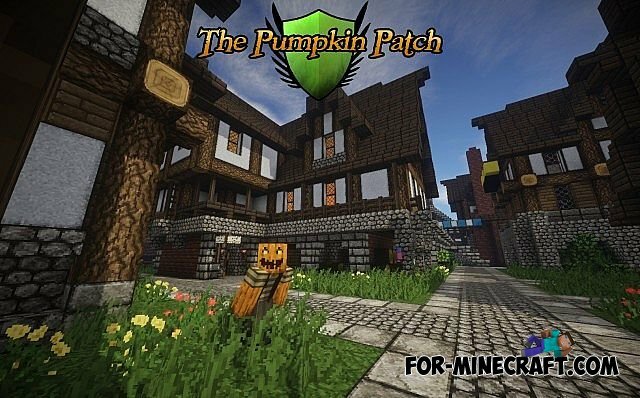 There's even a block cobblestone looks beautiful and premium! 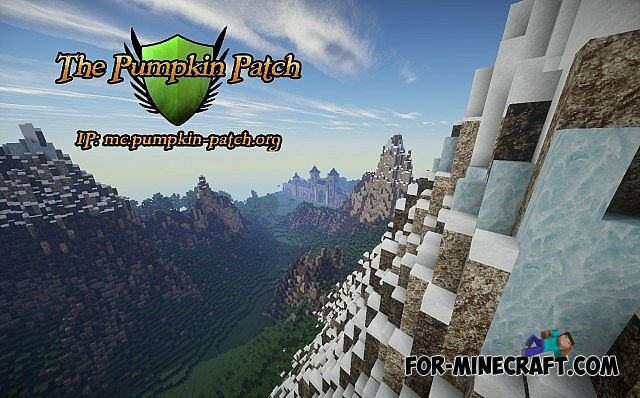 Their potential resource pack reveals not only in the medieval theme, but in the steep hills and mountains. 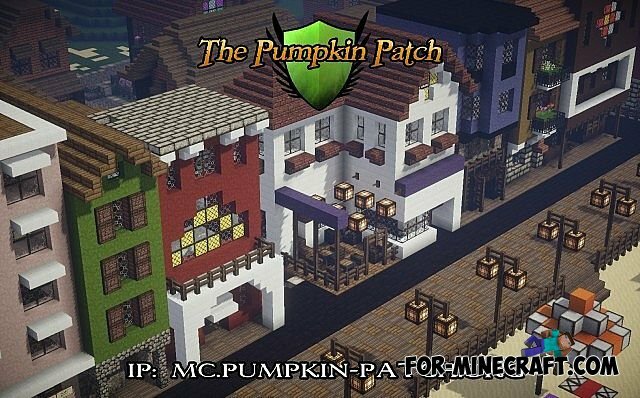 MauZi Realistic [16x] resource pack compared to Pumpkin Patch, despite the difference in resolution, has a lot more minuses, so you can safely download the texture pack presented here.